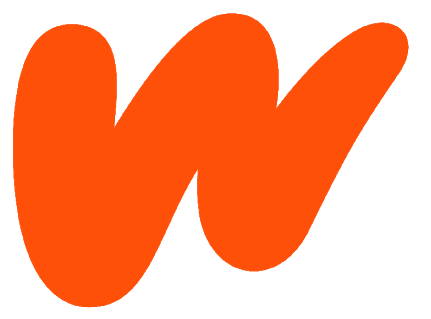 Wattpad is a free platform available to millions of people around the world. Advertisements help us keep it that way, ensuring readers can find amazing stories and writers can build communities of fans. Like other free services, including YouTube and Spotify, these advertisements help with the cost of running Wattpad. Where will I see in-story ads? In-story ads will appear in between chapters to ensure they don’t disrupt the quality of your reading experience. I'd prefer not to see ads. Is this possible? Absolutely! Wattpad Premium is our ad-free subscription tier available to Wattpad users in the US, Canada, the UK, Ireland, Australia and New Zealand who want more control over their Wattpad experience. Learn more at premium.wattpad.com. Why do some people get paid for their stories? Some of the most influential writers on Wattpad receive revenue-sharing from advertising on Wattpad. These include Wattpad Stars and a select group of writers in our experimental beta program known as Wattpad Futures. The experimental Wattpad Futures program is currently closed and not accepting new applications. We hope to offer new and different incentives for writers in the future. How can I tell the difference between a Wattpad Futures ad and a regular ad? All ads on Wattpad support the global community, ensuring the platform remains free for everyone to connect over stories. Ads that are part of the Wattpad Futures program will be preceded by a message indicating it supports writers. I’ve written a great story. How can I start making money from in-story ads? The Wattpad Futures program was an experimental beta program. At this time we are no longer accepting additional writers into the program. Where were you in the app when this happened? Can you briefly describe the advertisement? (Company, product name, etc). Are you using Wi-Fi or cellular data?